Metal Repair | West Oahu Roofing Inc. 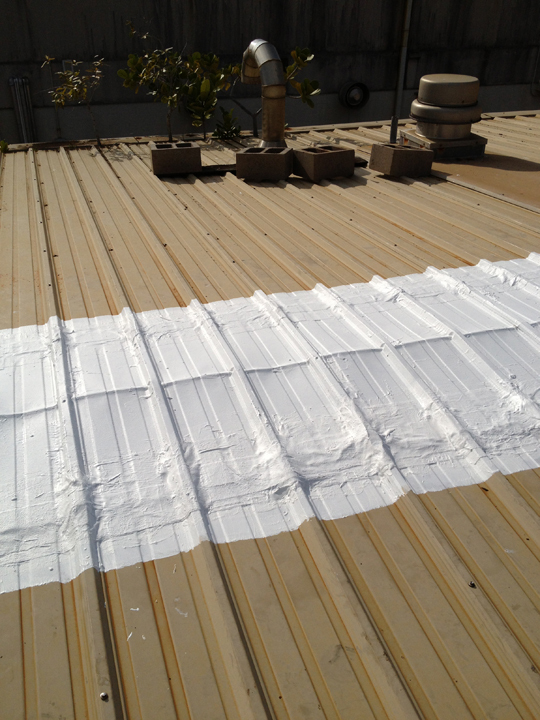 The DLNR building located in Kauai had an existing metal roofing which had significant rust damage which allowed water to penetrate through the rust holes. 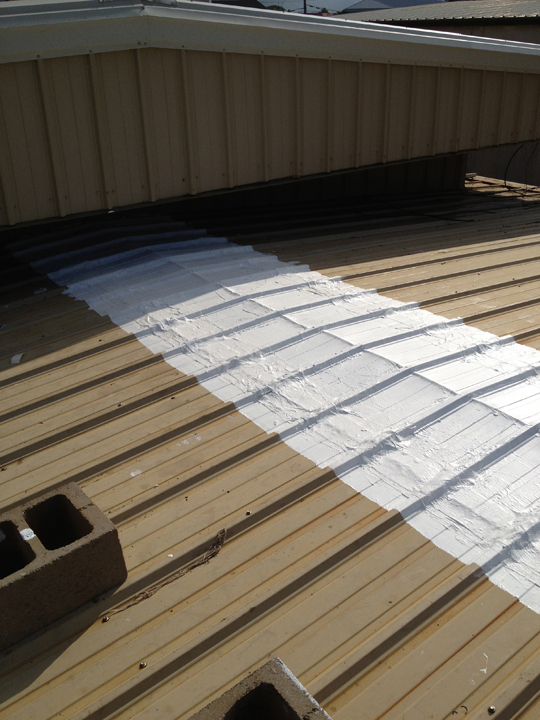 Because the budget was small, West Oahu Roofing, Inc. had to create a temporary solution until the budget was available.